Rob was born into a real estate family and was a Realtor back East, initially getting his real estate license in 1975. He has been a Malibu resident since 1994, and is an expert negotiator having sharpened his skills in the advertising and entertainment industry. Working in Malibu representing sellers and buyers, Rob has demonstrated a thorough knowledge of Malibu real estate, luxury condos and townhomes. 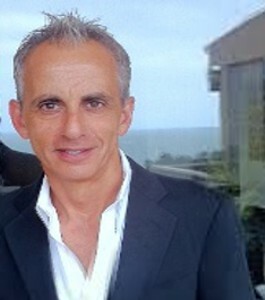 Rob is a well respected realtor and member of the Malibu community.